Sanjay Dutt may be busy with his other projects but despite that the actor decided to take out time for this Ashutosh Gowariker film. The actor, who is already working with the National award winning filmmaker in Panipat, will now be doing a special appearance in his forthcoming Toolsidas Junior which also features veteran actor Rajiv Kapoor. The latter is returning to acting in Bollywood films after over 30 years and it is with this film. 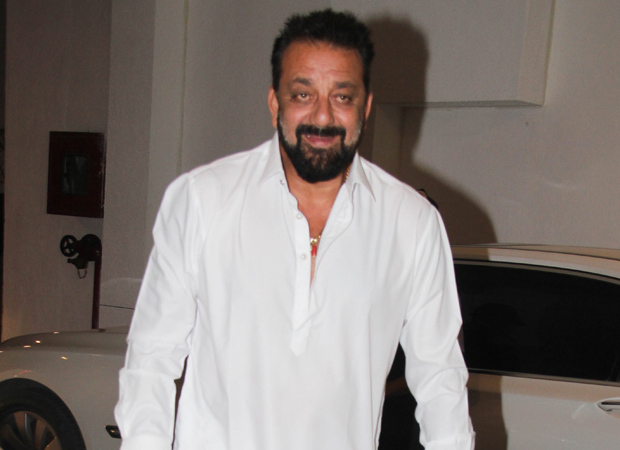 On the other hand, coming back to Sanjay Dutt being added to the star cast, we hear that it a special yet pivotal appearance in the film. If reports are to be believed, sources have been quoted mentioning that Dutt will essay the part of the snooker coach in the film. Apparently, the film revolves around a father-son relationship and Sanjay plays the part where he teaches snooker to the son. The latter character is essayed by Varun Buddhadev, who has been a part of few popular commercials. We also hear that Dutt has already started shooting for his part whereas Rajiv Kapoor started shooting for it last week. As for Sanjay, he is expected to complete his portion in a two week schedule in Mumbai. While Ashutosh Gowariker’s team is said to have confirmed the news of Sanjay joining the cast, further details on Toolsidas Junior is currently being kept under wraps. Coming to the other film of Sanjay Dutt and Ashutosh Gowariker – Panipat, the historical drama is expected to kick off soon. The film as the title suggests, is based on the much talked about tale of battle of Panipat and features Arjun Kapoor and Kriti Sanon in lead roles. It also features Padmini Kolhapure in an important role. Interestingly, Sanjay Dutt also has another period film Kalank featuring Madhuri Dixit, Alia Bhatt, Varun Dhawan, Sonakshi Sinha, and Aditya Roy Kapur in the pipeline.